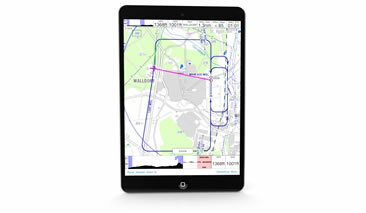 iGlide is our gliding moving map software specifically developed for Apple® iOS® devices. iGlide assists pilots even in dealing with the most challenging situations. Using iGlide in flight is fun. Its user interface is clear and revolutionarily simple. 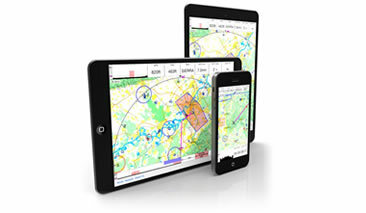 iPilot is our moving map app for all VFR pilots. iPilot combines comprehensive navigation functionality with ease of use. Our goal when developing iPilot was to provide VFR pilots with an easy to use and less complex alternative to other aviation apps. 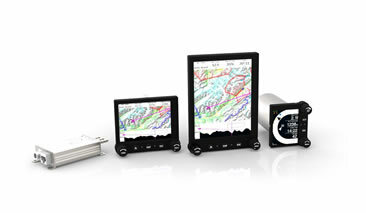 AIR Glide offers a unique line-up of flexible, high quality and easy-to-use soaring avionics. AIR Glide features advanced sensor technology, modularly extensible display sizes, and the smartphone-like ease of use you expect from a modern glide computer.